Orb - How can we brand ourselves as a synthetic spider silk neck tie company and have a brand activation campaign at launch. The target market for this brand is men between the ages of 25 - 45, working in tech or science. Our audience is one that enjoys to occasionally disconnect or just getaway for a weekend in the woods. 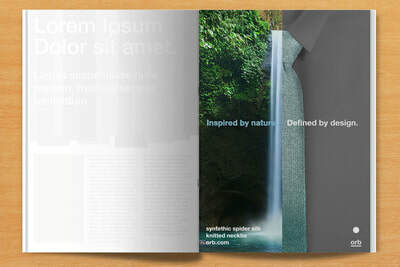 They are admirers of both nature and design. 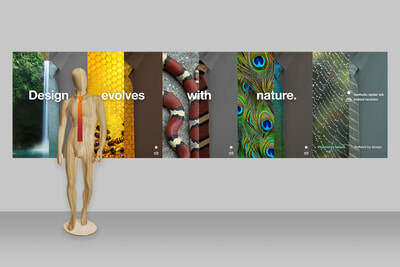 This is mirrored in the synthetic spider silk neck ties. 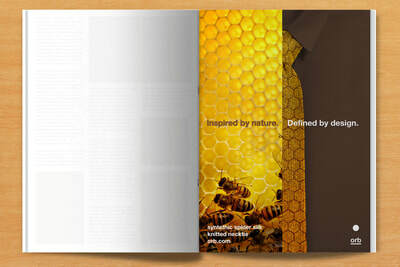 They are "Inspired by nature. 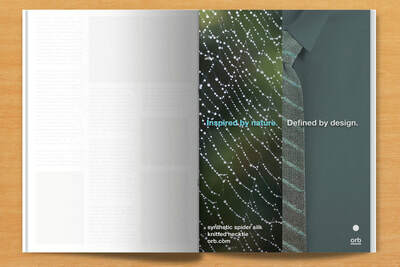 Defined by design." 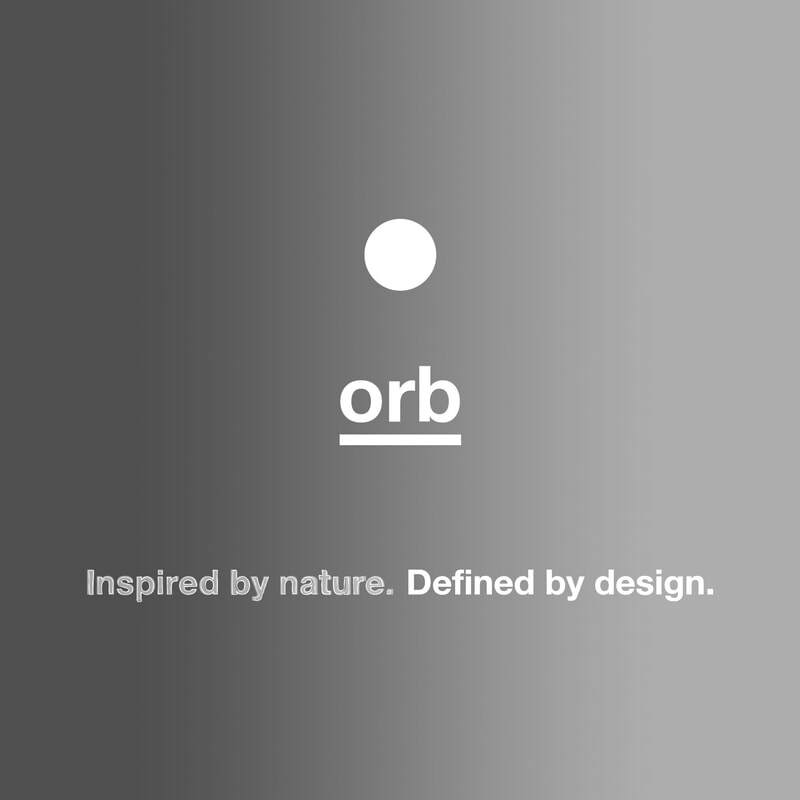 Naming the company Orb - the term used to describe a type of spider web - we created a brand that could expand into other synthetic material designs. 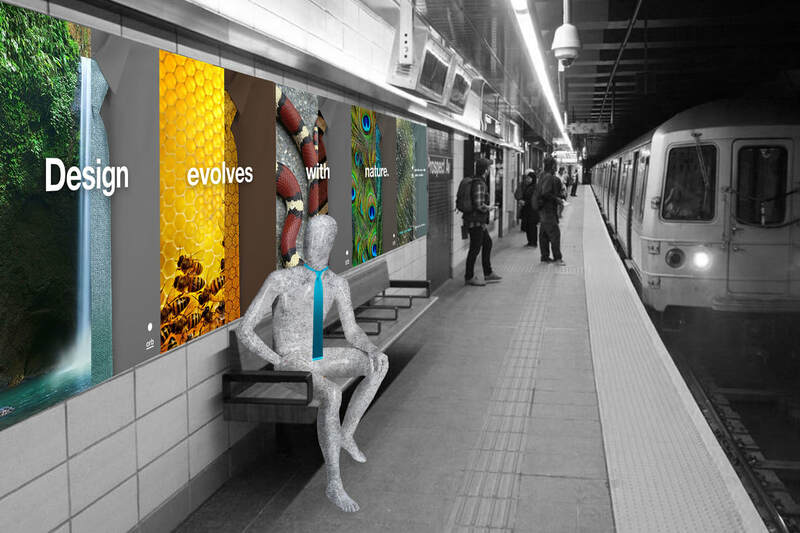 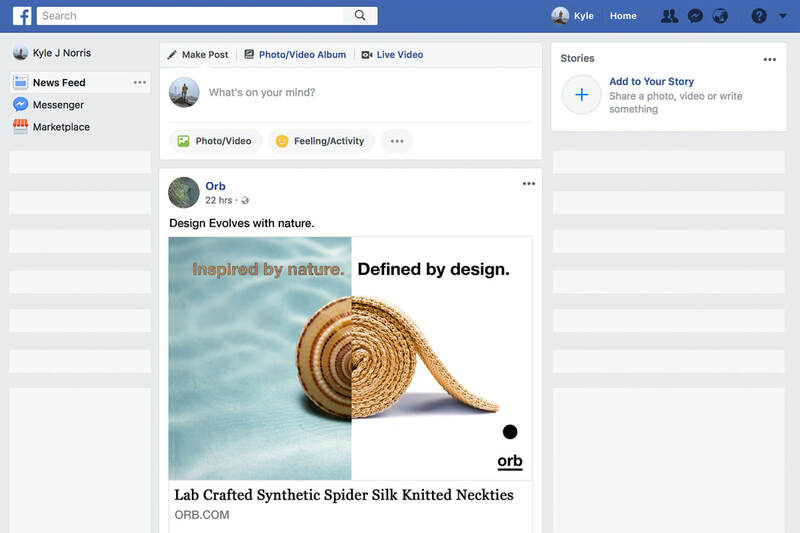 ​Series of print ads, a Facebook ad, an Instagram ad, and a brand activation with natural material mannequins and .subway platform ads.